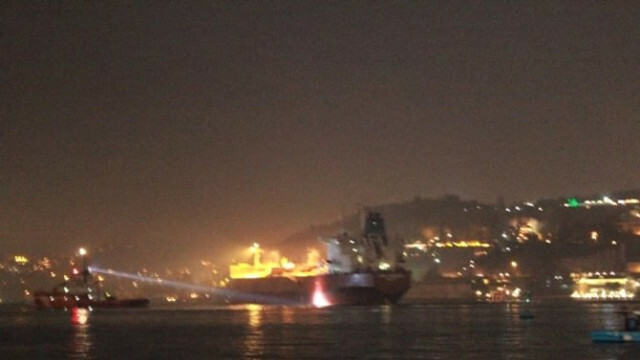 The 183 meter long, 37384 dwt tanker King Edward became disabled off Sanyer Bebek, Turkey. The King Edward had departed from Istanbul bound for Kavkaz when it suffered rudder failure. The tanker went adrift and was headed toward the shoreline. Tugs were dispatched and monitored the King Edward while the crew resolved the problem. An hour later the rudder was fixed and the King Edward proceeded on its way. No reports of injuries, damage or pollution released. The passenger ferry M.L. 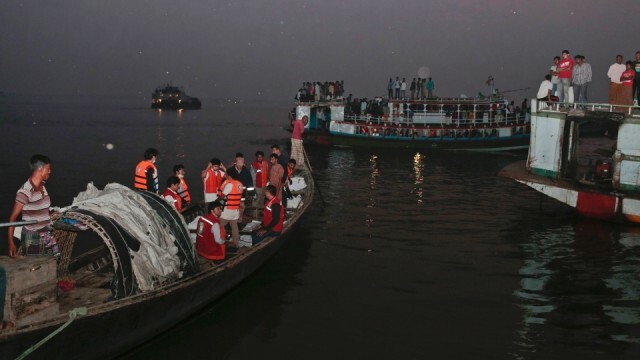 Mosta capsized and sank on the Padma River northwest of Dhaka, Bangladesh. The M.L. Mosta was making a river crossing with some 140 passengers when it was struck amidships by a cargo vessel. The M.L. Mosta quickly capsized and sank in 6 meter of water. Initial reports state that 48 bodies were recovered from the ferry. A surviving passenger stated many passengers on deck were rescued, but many were trapped inside when the ferry sank. Authorities have stated an investigation has been launched into the incident. 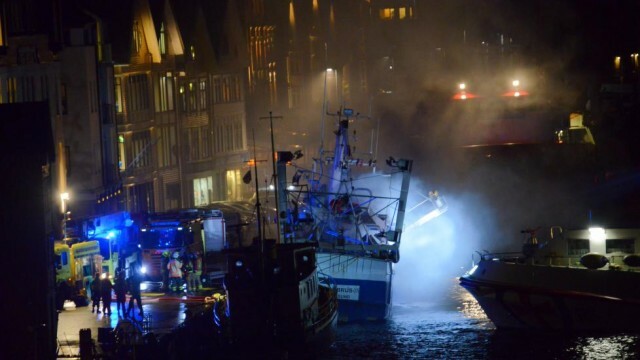 The 20 meter long fishing vessel Scombrus Junior caught fire while moored in Haugesund, Norway. 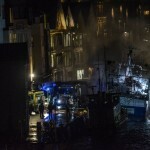 The local fire brigade was called out to battle the blaze as there were no crew on board the fishing vessel. 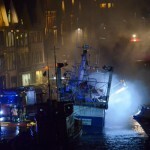 A NSSR lifeboat arrived and help bring the fire under control. 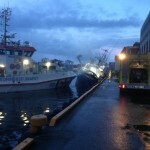 After several hours the fire was extinguished, but the Scombrus Junior had sustained a list to port before it sank in the harbor. Booms were laid out to contain any pollution released from the Scombrus Junior’s fuel tanks. Reports state the vessel was a total loss.